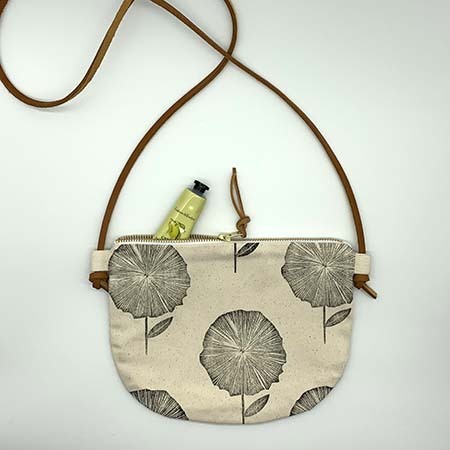 The flower cross body sling is a classic handcrafted addition to your wardrobe. 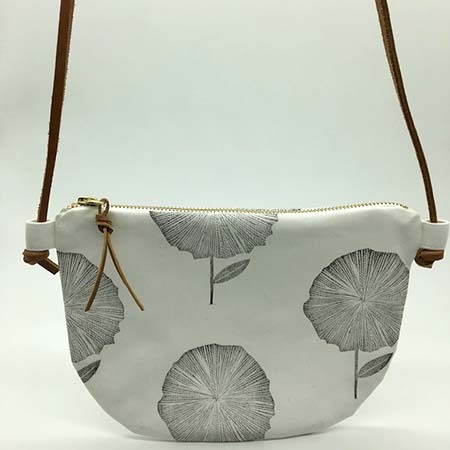 It features hand block printed cotton with a genuine leather adjustable strap, a gold zip and genuine leather tag. 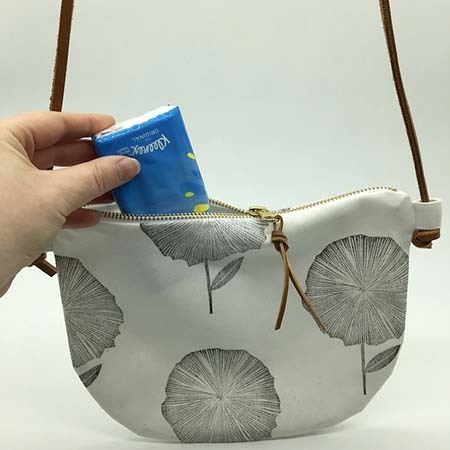 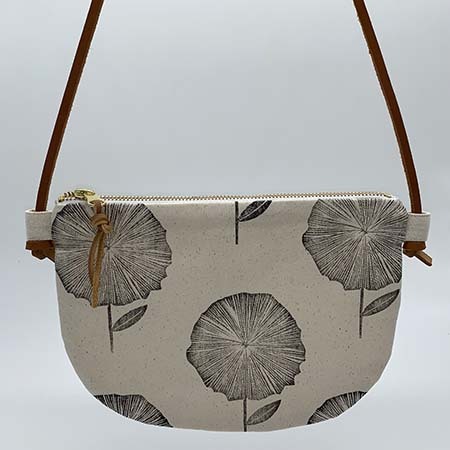 Notify me when Flower cross body sling - white Flower cross body sling is available.